On April 11, 2016, the EnviroMetro coalition was fortunate enough to receive a briefing from Chris Calfee and Chris Ganson of the Governor’s Office of Planning and Research. 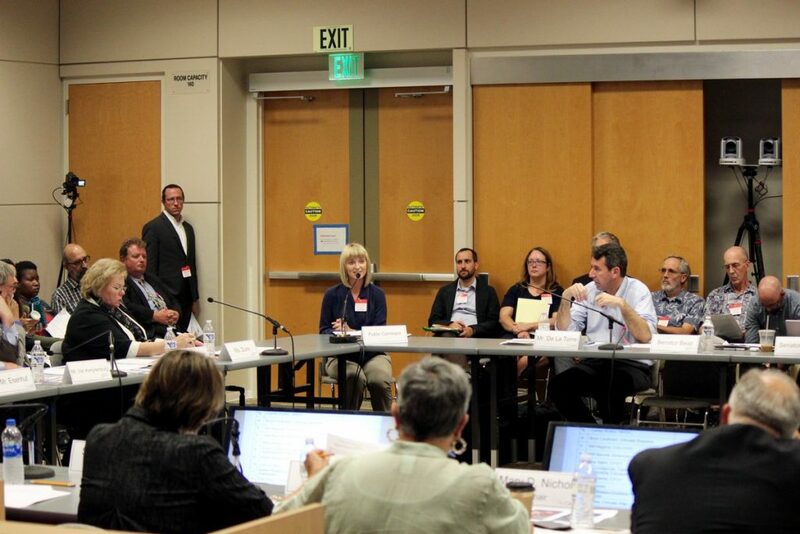 They explained to us how SB 743 is changing the CEQA review process for development projects as to better support transit-oriented development. Whereas before the over-emphasis on congestion had the unintended consequence of stalling bike lane projects and encouraging urban sprawl projects, now the table has turned. The new CEQA process, which will have a phase-in period of two years, sets a threshold for how much additional driving a project could induce before triggering requirements to mitigate for that harm to communities and the climate. It is a move that brings our state’s land use and transportation planning in alignment with our climate and livable community goals. 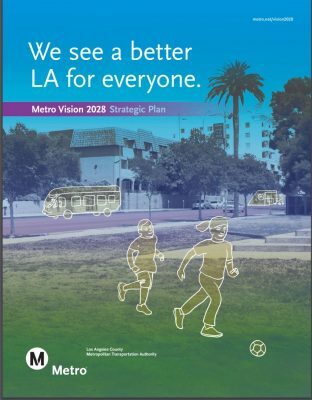 Now that we have a better understanding of how this all works, our next step is to make sure that Metro also understands that highway expansion projects just aren’t going to cut it under the new rules. 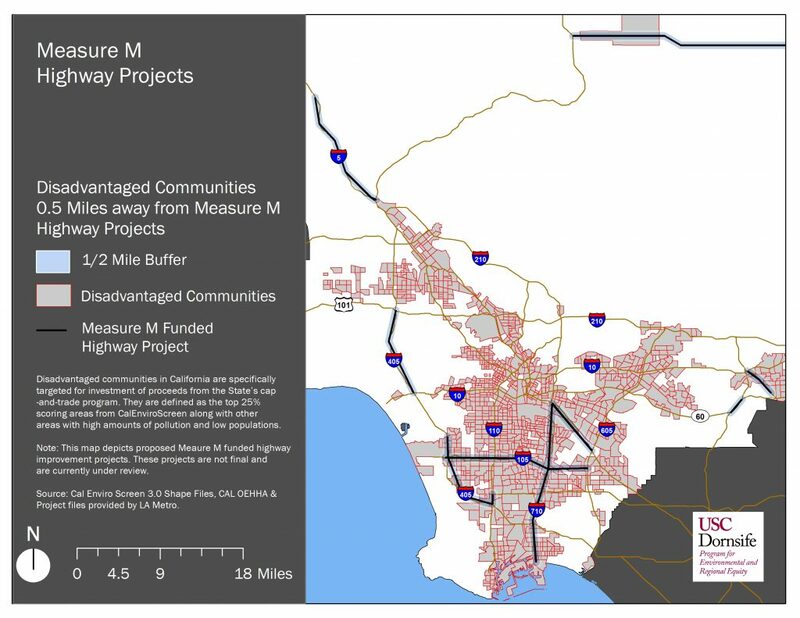 They’d be better off scrapping those projects from the proposed ballot measure’s expenditure plan than leaving them in there to becoming vastly over-budget CEQA lawsuit nightmares. Take a look at the presentation slides and know that we’ll be following up to make our support of this CEQA change clear to local legislators as well as SCAG — stay tuned.